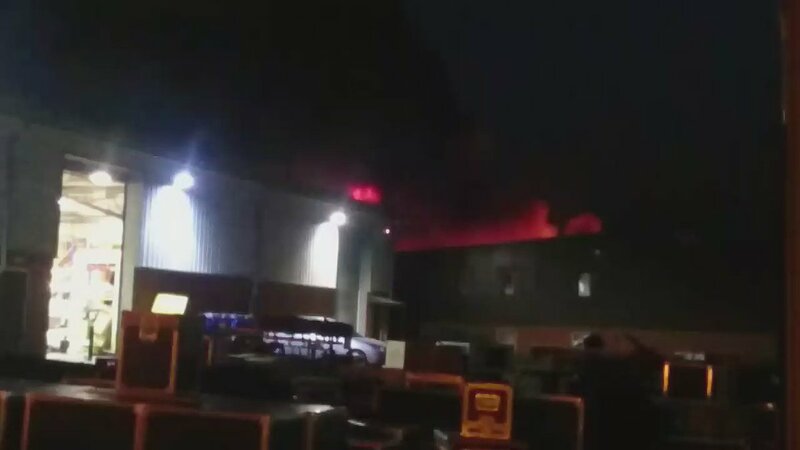 A large fire is underway at Saxon Business Park on Hanbury Road, in Stoke Prior, Bromsgrove. Hereford and Worcester Fire and Rescue service are advising people who live nearby to close windows and doors. The cause of the fire is as yet unknown and an investigation is on-going. Our reporter, Charlotte Cross, is at the scene of a large fire in Bromsgrove this evening. It appears an entire unit at Saxon Business Park in Stoke Prior has been destroyed by the blaze. 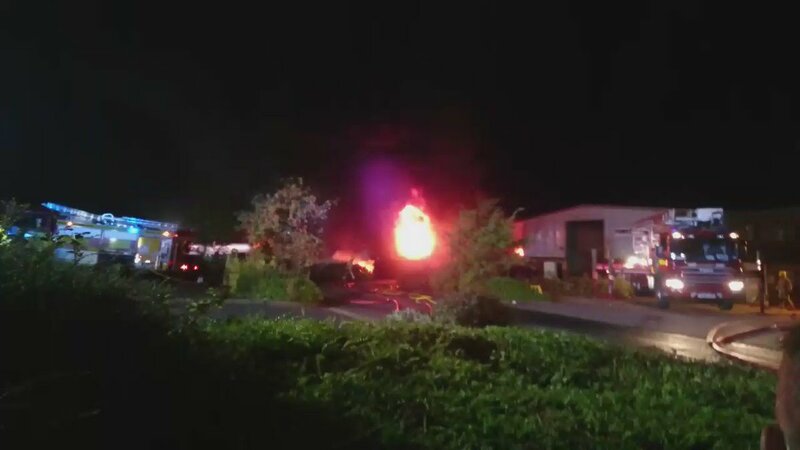 Firefighters are currently dealing with a large fire at Saxon Business Park on Hanbury Road, in Stoke Prior, Bromsgrove. Fire Control deluged with calls for large fire at Hanbury Road, Stoke Prior near #Bromsgrove. If in the area, close windows and doors.